For commercial premises such as schools, night-clubs, church halls, restaurants & leisure centres we use specialised floor coatings which are anti-slip, more robust & will withstand the high volume of footfall typical of these venues. 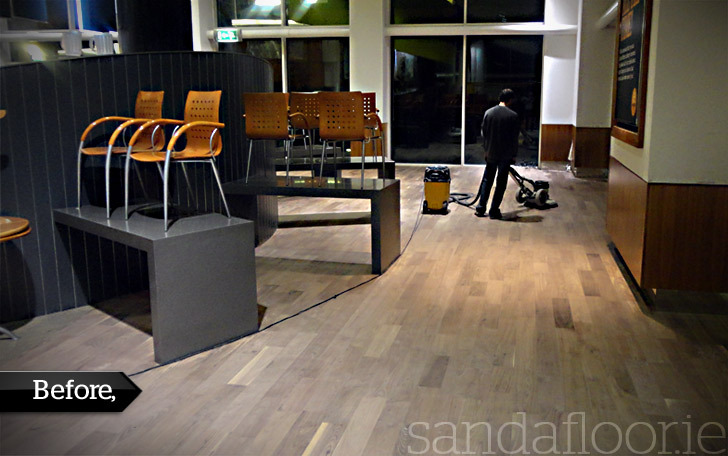 Our sanding team can accomodate your needs by working through the night or out-of-hours to ensure the least amount of disruption to your business. 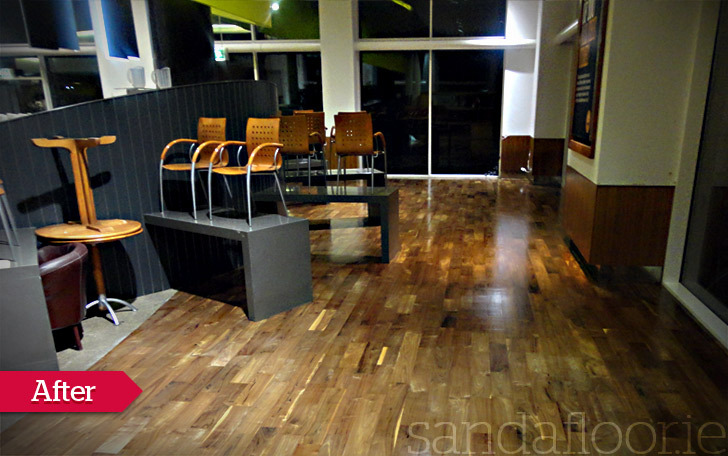 Share the post "Commercial Floor Sanding"